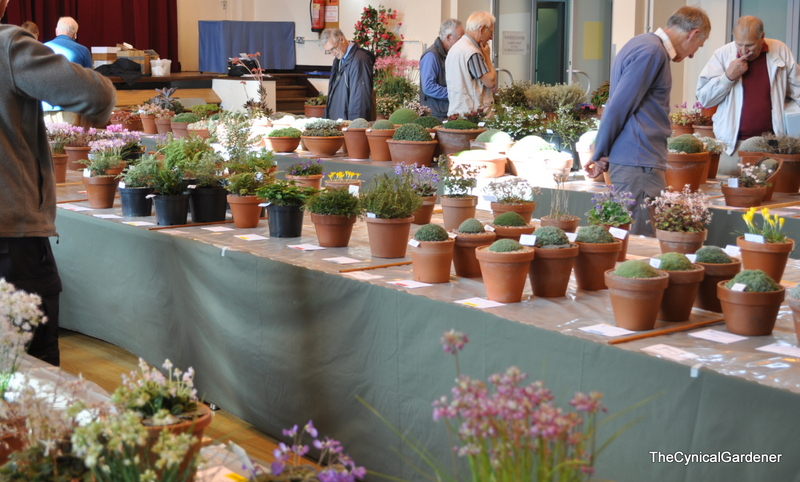 Yesterday I visited my first ever Alpine Society Garden Show, it took place at a school in Loughborough and consisted of nurseries selling plants, bulbs, books and other paraphernalia and a flower & Plant show where growers compete against other for silverware and awards. I went along with a bit of trepidation as I was not really sure what to expect, many years ago I entered my local flower and produce show for a bit of fun and won Longest Runner Bean and nicest onions – set of three. 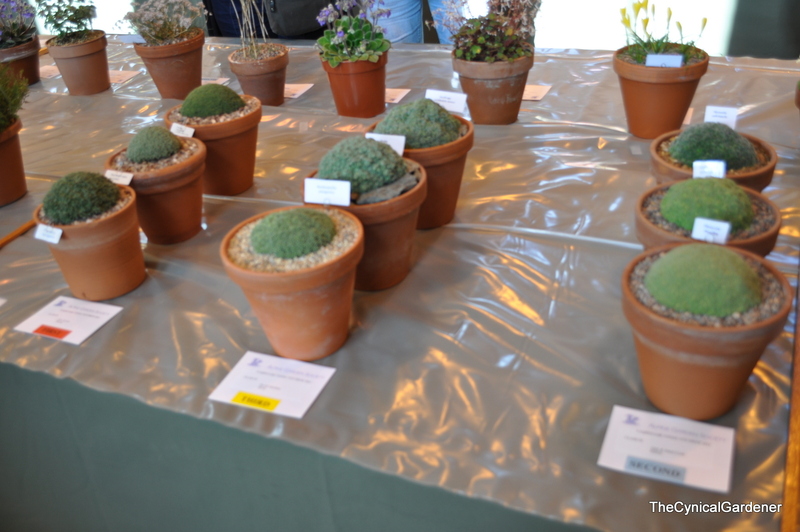 However this show was much more highbrow with serious Alpine Growers coming from all parts of the country to compete against each other. However I was just there for a good nosey about, and to perhaps make a few purchases. What I have found most interesting during my reading up on Alpine plants is what actually is the definition of an Alpine Plant. 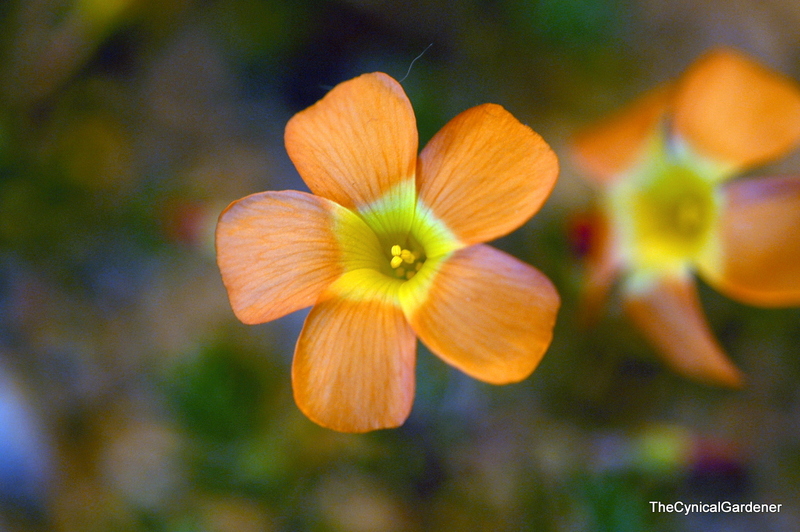 An Alpine Plant is generally considered a plant that grows in high elevation and above the tree line. 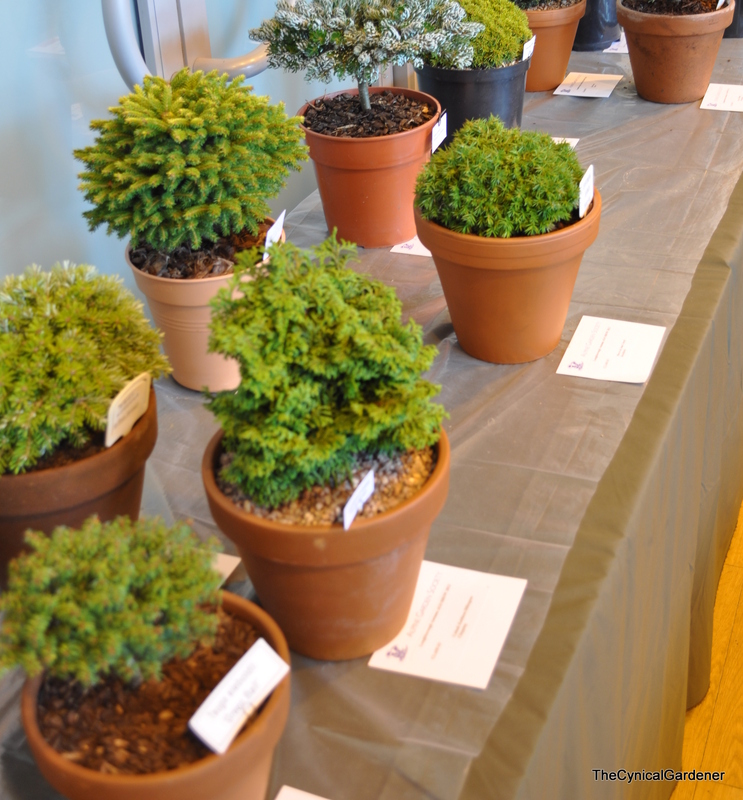 This can include some succulents, Ferns, Conifers, bulbs and small shrubs. 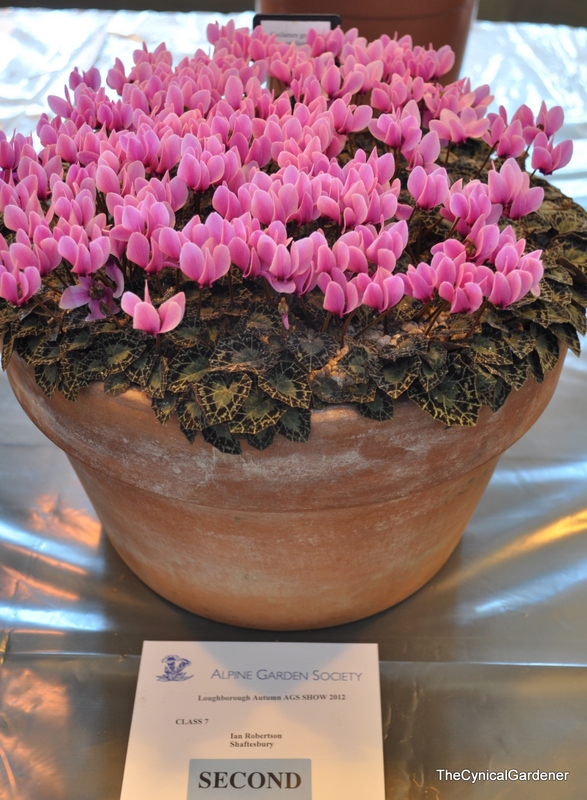 I prefer the Alpine plants with the flowers. 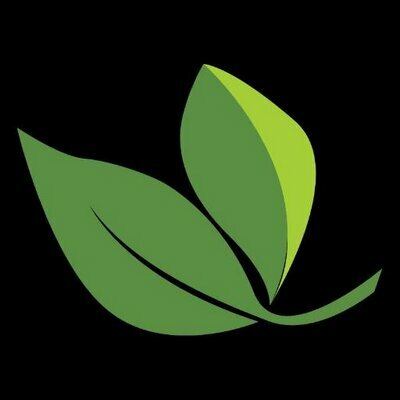 Apparently the trick with the miniature Gardens is to get as many plants growing in it as possible and make sure it look mature, not recently planted. 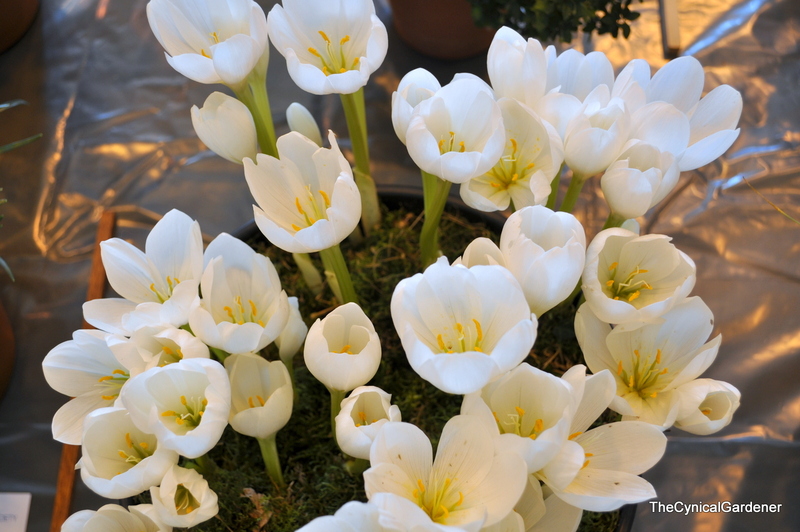 These Colchicum were all sold out in the nursery areas before I got there. 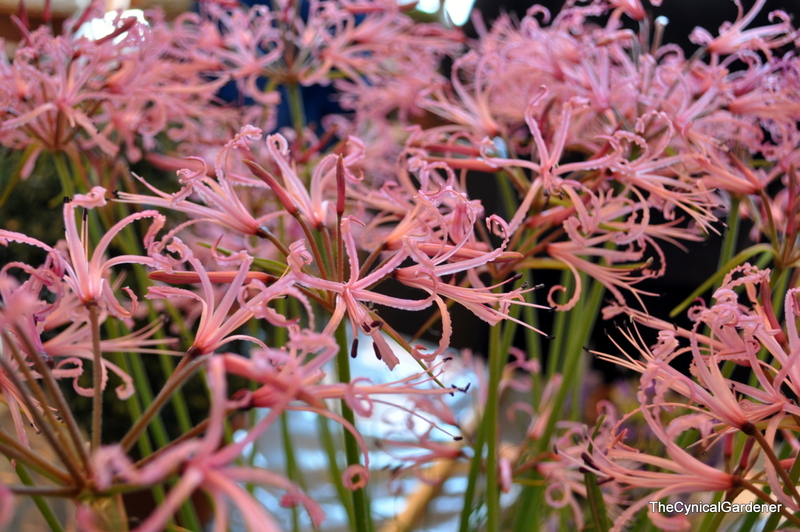 I really like Nerines in all forms and hope to grow many more this coming year. 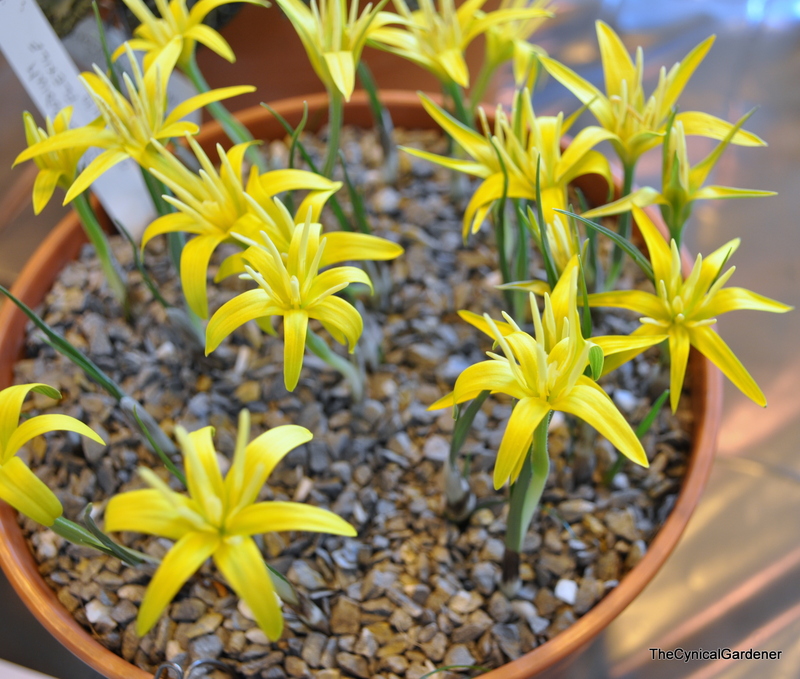 This Sternbergi bulb is a recent discovery for me, I never knew about it before this month, there is a 2 page article on them in the October issue of The Garden Magazine from the RHS. It does appear to be quite picky in its cultivation requirements with carefull watering and varied prefered temperatures throughout the year. However… what an amazing yellow colour.! 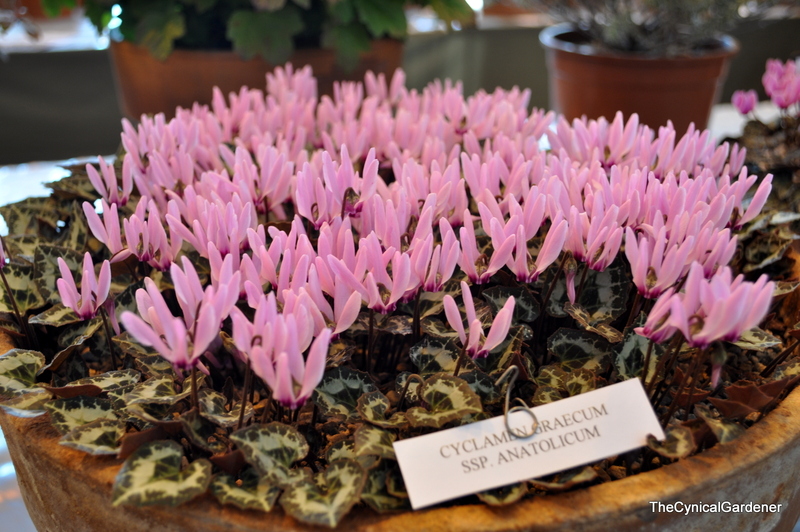 Cyclamen are wonderful versatile plants, there are Spring forms and Autumn forms. 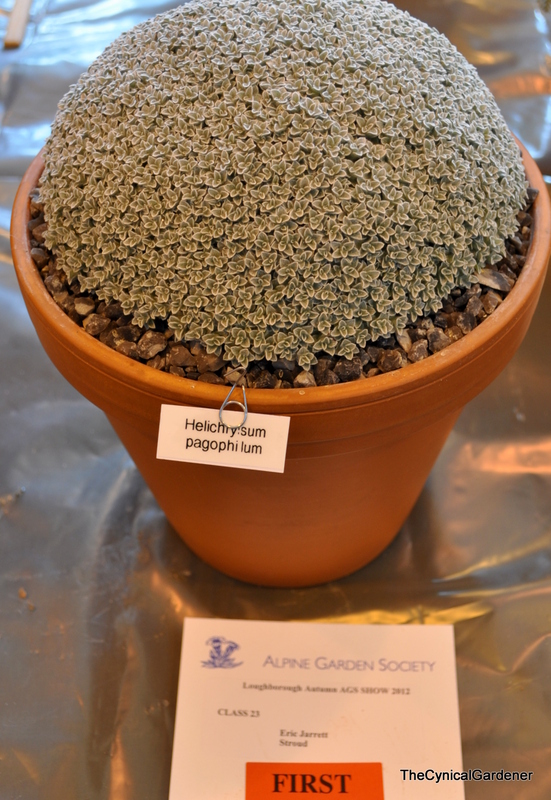 Mound forming plants are very popular in the world of Alpine growing. Apparently for this entry plants must be firm to the touch. Oh yes.?!? 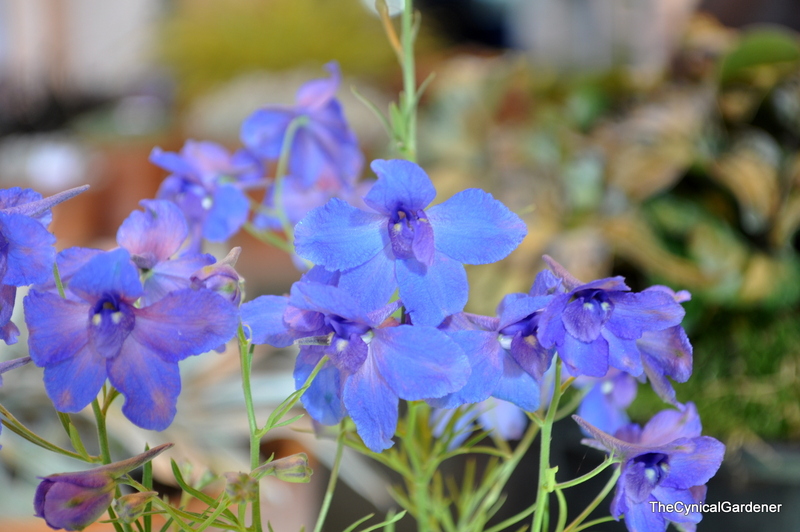 There was also a section for plants grown from seed and this Blue Beauty really stood out. I fell in love with this yellow beauty, Empodium flexile. 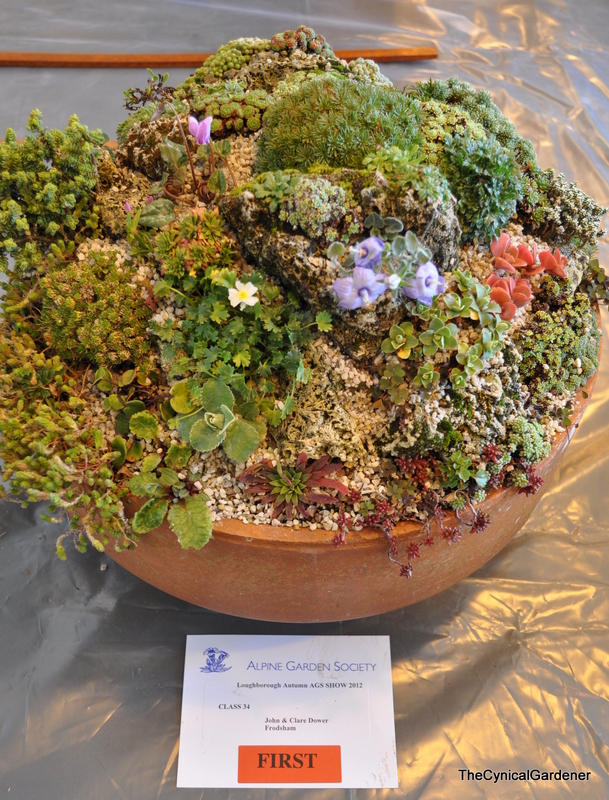 I did not stay around till the trophy presentation at the end as I was spent out by then and had to get going, I bought 3 books, 9 assorted plants and a large terracotta pan so I can have a go at creating my own miniature garden packed with Alpines. I also made a lot of notes and took many hurried pictures of the novice section, just in case the fancy takes me next year. A jolly good show where I was warmly welcomed by everybody. Heres hoping for many more in 2013. 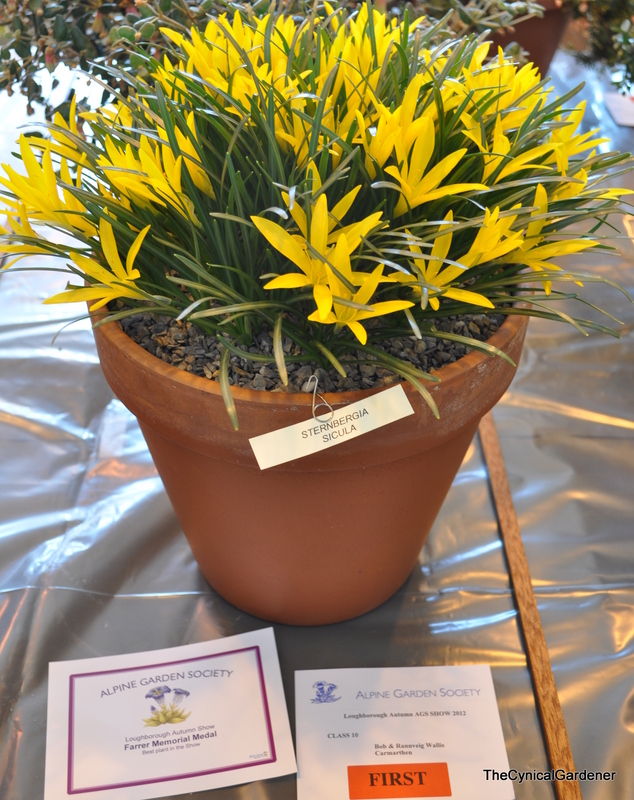 Looks like the one I went to but of course different plants in flower. 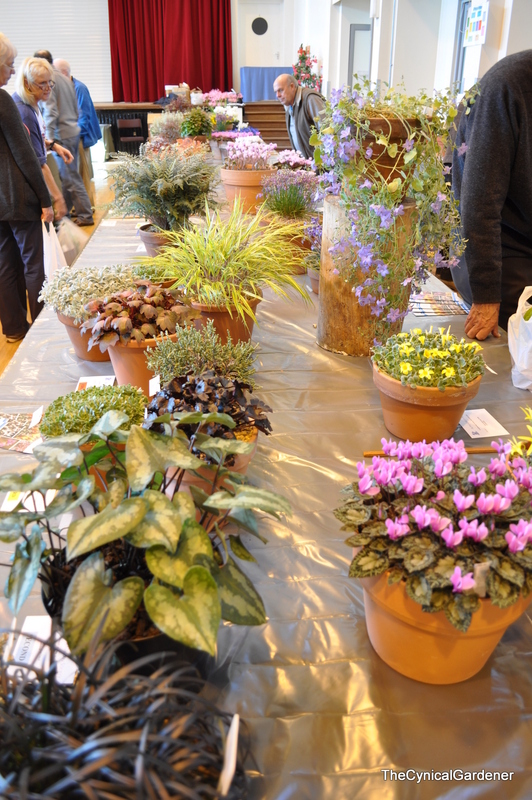 The minature garden looks very established but I have to say I thought some of those pots would be marked down due to the white marks (well based on what I was told last week). I saw that article on Sternbergi as well but I havent seen any for sale any where yet.